Childish Gambino, a.k.a. Donald Glover, received his Critics Choice Award. 15. Childish Gambino, a.k.a. 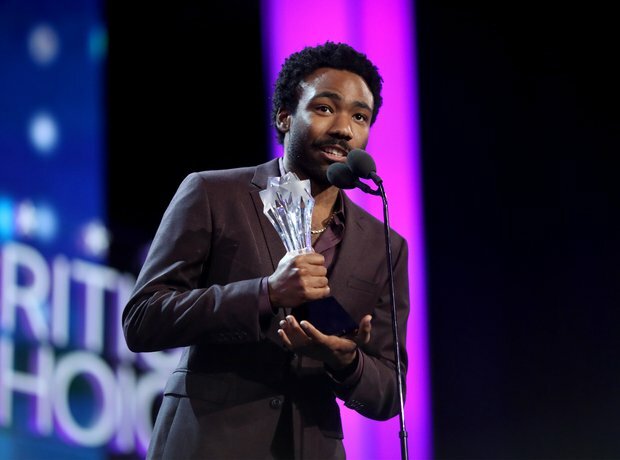 Donald Glover, received his Critics Choice Award.